Hi, I'm Eddie / Gentleman/ Super Friend / Fun / Music Lover / Fashion should be Comfy / Love my time with Family & Friends/ Family First/ Finding Deals makes me smile. I love live music, enjoying wonderful restaurants, and I'm married to my BEST FREIND! I am a Southwest boy by birth. I went to UTEP...GO MINERS! And I LOVE sports, especially the FOOD that goes along with sports. I look for three things everyday, great conversation, awesome deals, and new ways to relax and have fun! Listen to my show to hear all about it. Come together to highlight the human spirit and paying respect to those that served the GREAT U.S.A.! The REAL Olivia Pope is making her way into the Sun City! Falling in LOVE over the summer and NOW YOU can sing along with it...YAY! Talking furry things, life, and FEEDING Squirrels...come out for a laugh! So, who IS IN to see the boys?! The true history of the forgotten, the mystery of La Esmelda! Silver Foxes spread the word on the BIGGEST party to hit the Sun City! 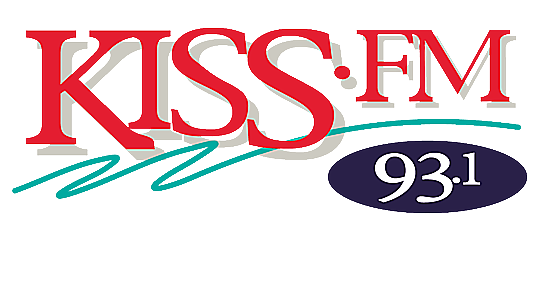 Sunday KISS-DAY is here with Alex at 6 a.m., with 2 KISS hours filled with NEW Music, check out some of songs he'll be playing! Coping with the loss of pet, finding strength, and having sometime of faith! The Latin Grammy Award-winning Mexican pop-alternative sing-songwriter charming El Paso, YAY! El Paso get your Banda tunes, Freestyle vibes, 90's sounds, and so much TODAY! A day to put on our KISS radar and honor especially with Fort Bliss as part of the Sun City.